Last week, it was reported that a woman passed away from hepatitis A after eating a recalled product. The product in question is Creative Gourmet frozen pomegranate from Coles. It was recalled two months ago after NSW Health found a link between the fruit and a number of Hepatitis A cases. Although, the unfortunate passing is a rare and tragic case of the food scandal. Majority of people infected with hepatitis A recover fully and the woman’s death is the only death linked to this recalled product nationally to date. The product involved is from overseas. 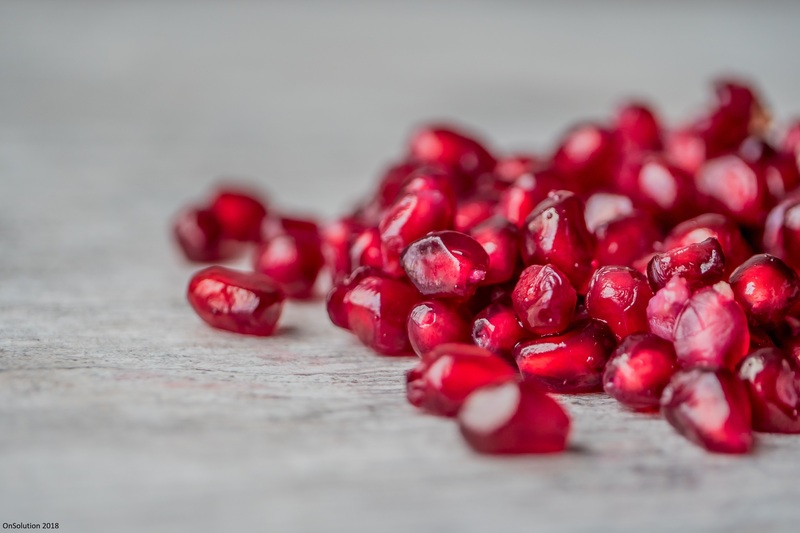 This mean means that Australian-grown pomegranates were not infected. It is also important to note the symptoms of hepatitis A. It ranges from mild to severe and include fever, loss of appetite, diarrhoea, nausea, abdominal pain, dark-coloured urine and jaundice (a yellowing of the skin and whites of the eyes). But this is a sombre reminder to stay on top on food recall around the country. Products should be either thrown out or returned to the place of purchase. Do you need to check in with your products in the pantry or fridge to check if they were recalled? How can you stay on top of the latest recall news?